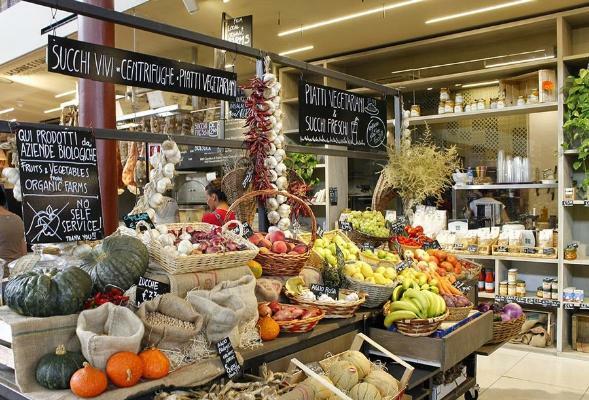 The ideal solution for those who want to know the art and the genuine flavors of Florence: a discovering package pampering yourselves! SPECIAL SUMMER PROMOTION: 10% OFF! 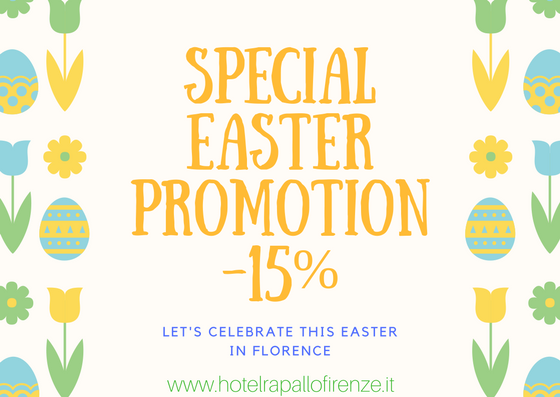 Easter Special Promotion: 15% OFF! Book your stay from the 15th to the 30th of April and enjoy 15% OFF!